GANOHERB Latte Coffee with Ganoderma Extract combines the great taste of coffee beverage with the magic benefit and Extract of Ganoderma Lucidum. 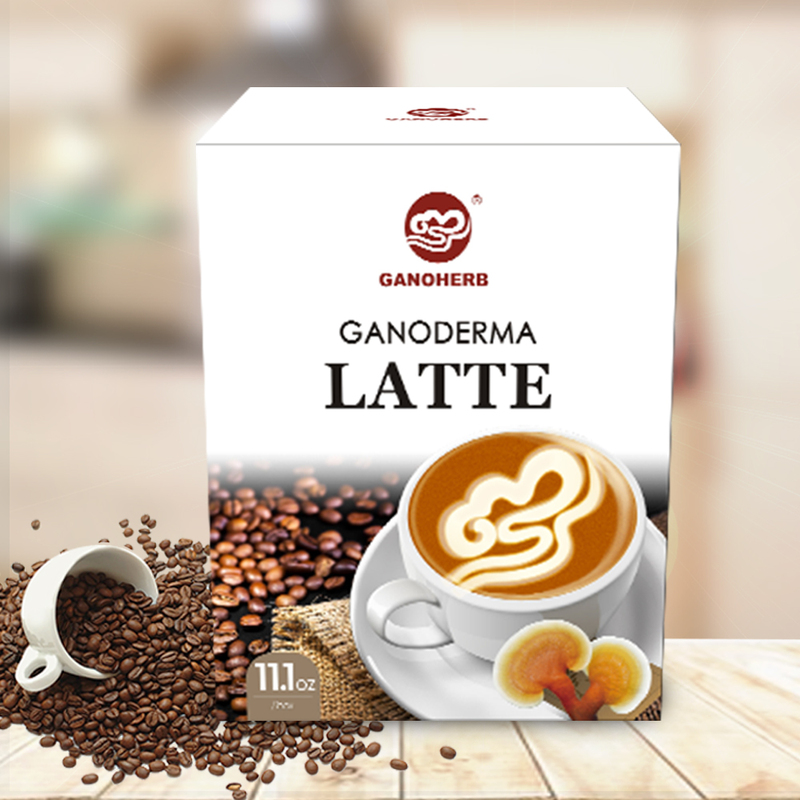 Drink Instant Latte Coffee with Ganoderma Extract; enjoy the delicious taste of coffee and exceptional health benefits of ganoderma. Looking for ideal Latte Coffee Sachets Manufacturer & supplier ? We have a wide selection at great prices to help you get creative. All the Latte Coffee Vs Cappuccino are quality guaranteed. We are China Origin Factory of Latte Coffee Quotes. If you have any question, please feel free to contact us. Copyright © 2019 Ganoherb International Inc All rights reserved.